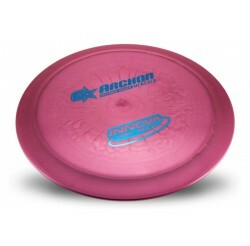 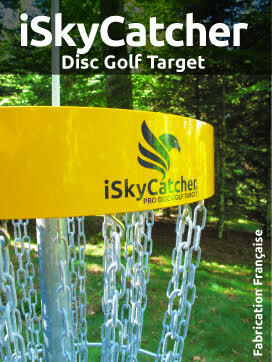 Fabricant de disques de Disc Golf. 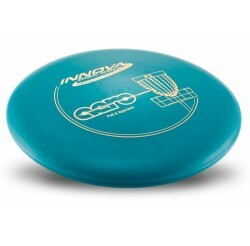 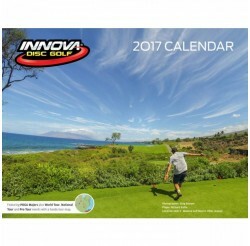 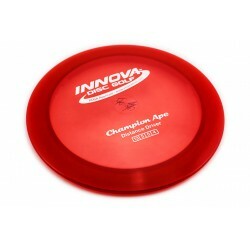 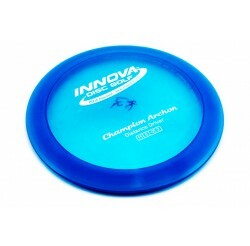 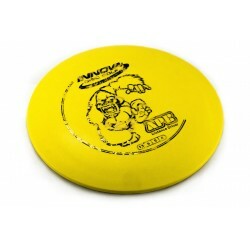 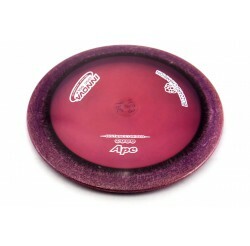 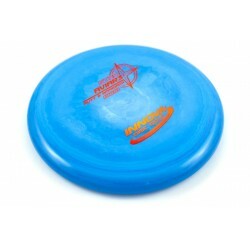 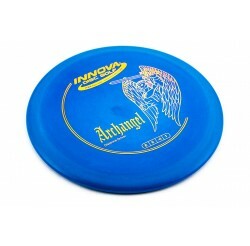 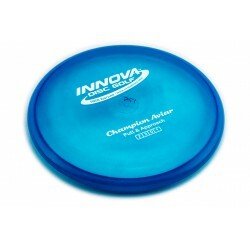 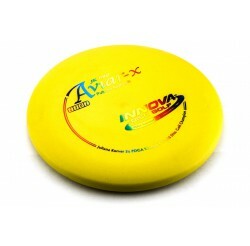 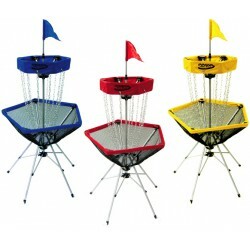 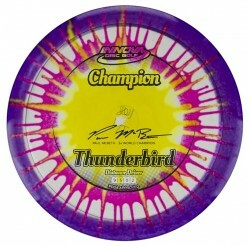 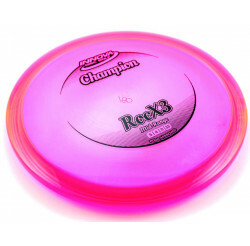 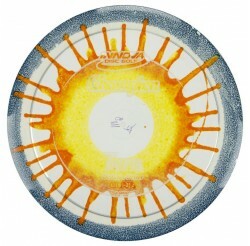 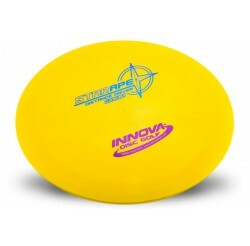 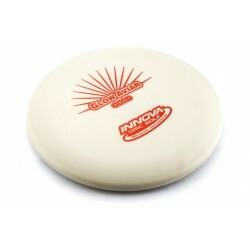 INNOVA DISC GOLF Il y a 322 produits. 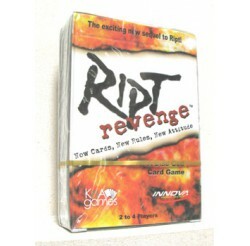 Jeu de cartes "Rip Revenge"
A Disc Golf Card Game, with New Rules, New Cards and New Attitude by Innova and KnA games. 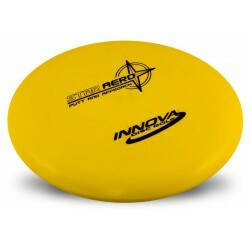 Contactez-nous pour le meilleur prix du transport pour les commandes plus de 3 Travelers. 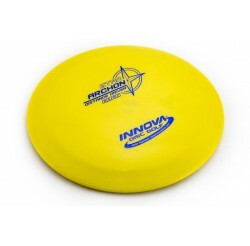 MERCI 06 62 03 73 92. 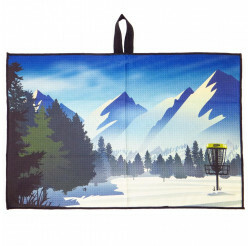 The Tour Towels are made from 100% waffle weave polyester with a high resolution colour print on both sides. 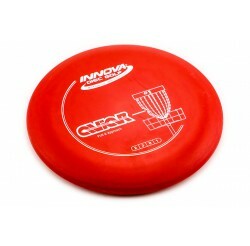 VOL : 8 | 6 | -4 | 1 Un distance driver turnover qui apporte de la distance aux joueurs moins puissants. 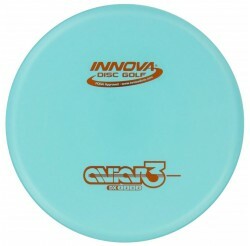 Turnover distance driver that maximizes distance for less powerful players. 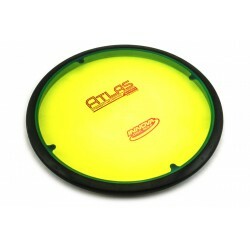 VOL : 5 | 4 | 0 | 1 The Atlas is a straight flying Mid-Range with a small amount of high speed turn and very little fade. 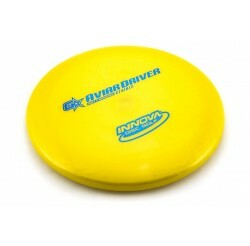 VOL : 2 | 3 | 0 | 2 Made from the Aviar driver mold. It is more flexible and grippier than other Aviar models. Like all Aviars, it is perfect for driving, approaching and putting. 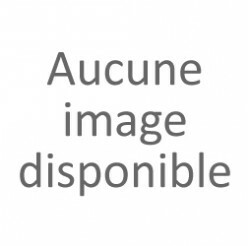 Résultats 1 - 28 sur 322.